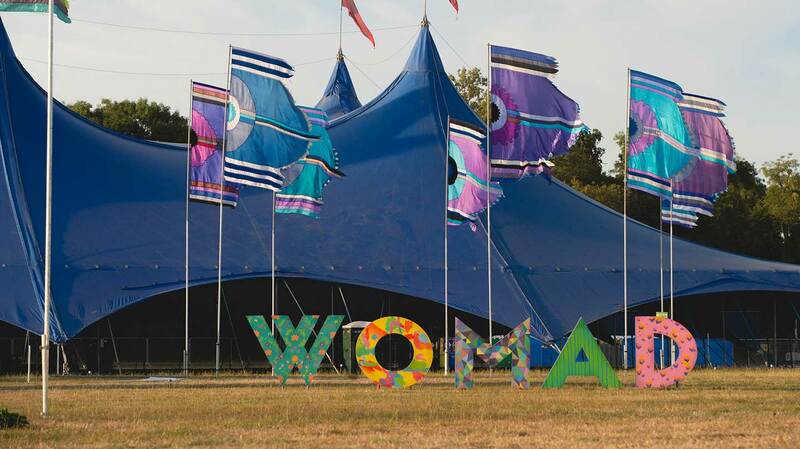 WOMAD, dubbed The World’s Festival, is a cultural Smorgasbord of music, art, food, dance and wellness. 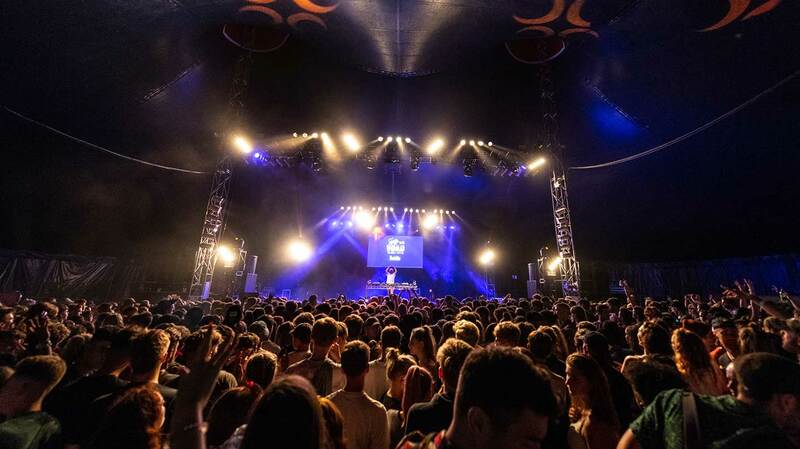 You could be chowing down on an African Tagine listening to a talk on the environment before heading to group yoga, then dancing to Goldie's DJ set in the evening. 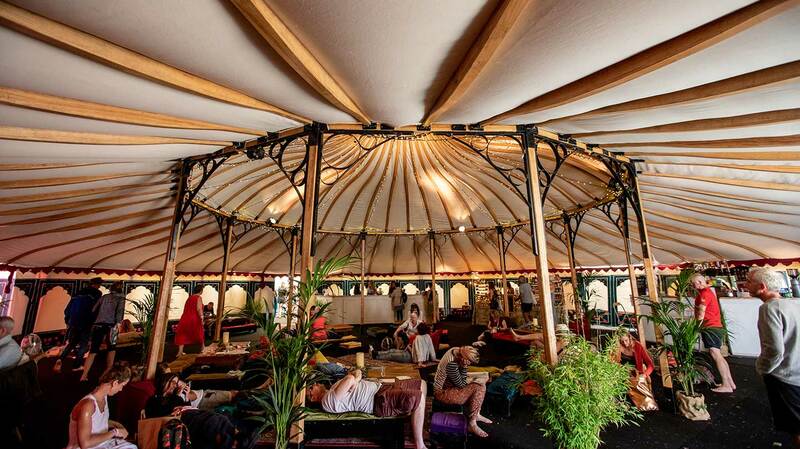 It is the kind of festival that encourages you to ask questions (there’s even a Physics Tent), talk to your fellow festival goers and become a better, more worldly person. 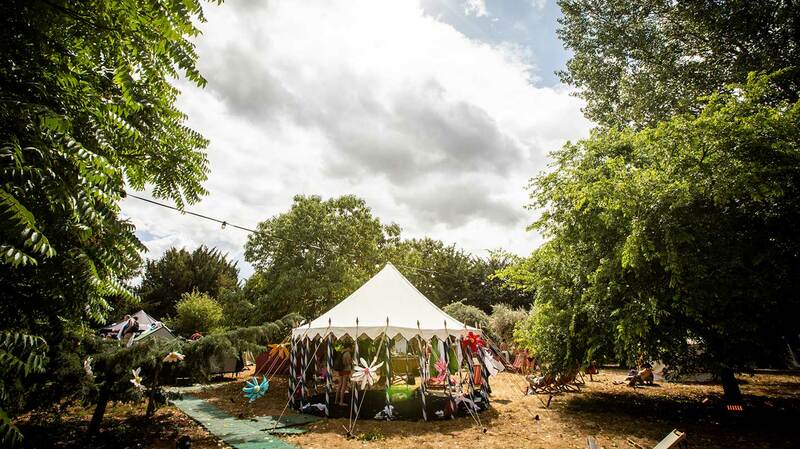 The WOMAD Spa was an oasis of calm on the outskirts of the vibrant festival. 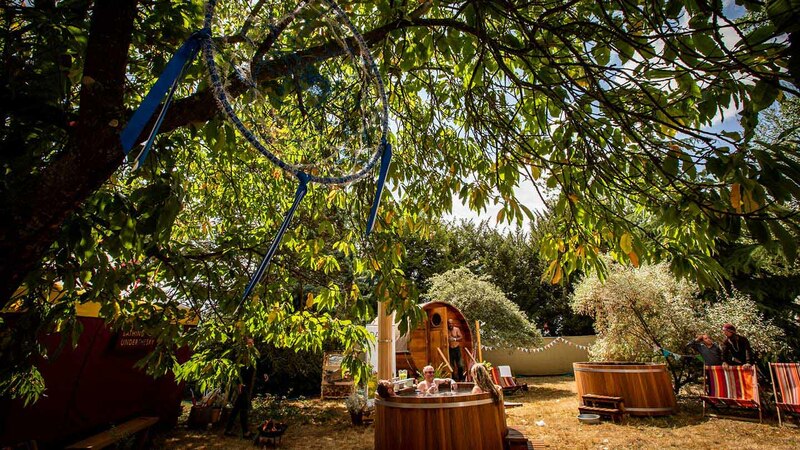 The Indian inspired Zen relaxation area and Chakra Bar spilled out from the giant white yurt into the outdoor greenery. Tucked around the corner was the expansive outdoor spa and Yoga Sala. This peaceful space was surrounded by trees and giant hanging dream catchers. You could hear the quiet hum from a nearby stage and the wind rustling in the trees. There were two delightful bubble Jacuzzis from Bathing under the Skies, refreshing plunge pool, a wood fired hot tub and two saunas from outdoor bathing company Paus. 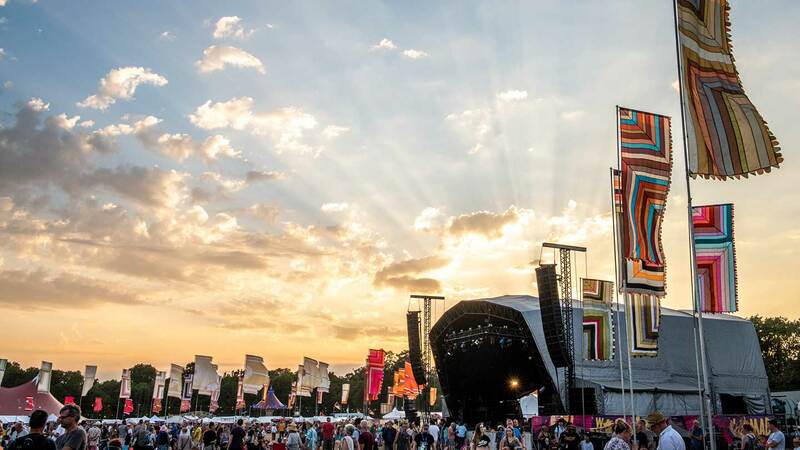 We were overjoyed to discover that the spa had toilets with hot running water and delightful showers stocked with WOMAD shampoo, conditioner and body wash – a real luxury! There were fluffy white towels, slippers and sarongs for us, too. There was something so physically and mentally calming about sitting back in the hot tub listening the dulcet tones of musicians performing on the nearby stages, hearing the wind in the trees and the birds singing. Equally magical and calming were the yoga and meditation sessions. Our favourite way to start the day was with a hot shower followed by a yoga class in the morning sun. The aptly named ‘Stretch out the camp bed blues’ session gently awoke our bodies and helped to relieve the build-up of tension from sleeping in a tent. Our lunchtime heart-centred meditation was a moving and uplifting experience. It left us with a warm and fuzzy feeling and made us feel grateful for every single opportunity for the rest of our stay. After a few days of sleeping on a slowly deflating mattress, an Elemental Herbology full body massage (60 minutes, £65) was just what the doctor ordered. Prior to the treatment I was given a wooden love heart to exchange for a Chakra shot designed to set a specific intention for the treatment. I chose the Open Fields shot - it was sweet and delicately floral with a bit of a kick: this corresponded to my heart Chakra. After my initial consultation, my therapist Deborah asked me to take a few deeps breaths. I inhaled the soothing scent of the Elemental Herbology oil and she began to press her hands on pressure points up and down my body. Her hands glided all over my back in a rhythmic fashion using longer flowing strokes and short targeted work across my insanely knotty shoulders. She then began to stretch my body and focus her massage on my arms and legs. I turned over and she massaged the front of my body. My treatment ended with acupressure on my third eye, my feet being held and little gong on a symbol. I felt like a new woman. 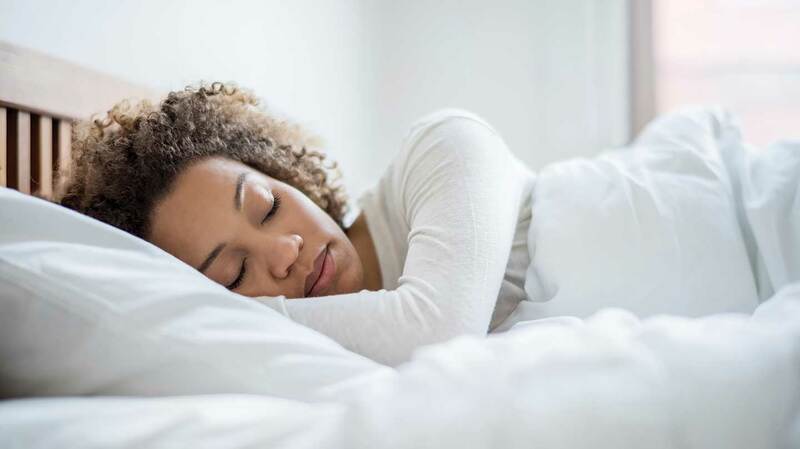 For the first time in a couple of days my body was completely tension free; the touches of reiki used throughout calmed my mind and left me feeling balanced and connected. When we managed to pry ourselves away from the spa, we got to sample a huge range of other activates that pushed both our bodies and our minds. Morning Tai Chi and Capoeira tasters were real highlights. We didn’t quite possesses the grace and flexibility needed for the latter but it was fun to try our hands at the Brazilian Sport. After stretching our bodies it was time to stretch our minds! We caught eye-opening and informative talks on Astrology and living plastic free. We also got to see inside the Hadron Collider thanks to the power of VR. The music and the musical workshops took you on a tour of the globe. You could catch a DJ set by Goldie, an African drumming workshop, Americana and Bluegrass, Bollywood brass band and many more. You could spin a globe, randomly put your finger down and be almost guaranteed to see a musical performance from that country – an impressive feat. WOMAD was a foodie’s heaven! The main area was lined with a huge range of stalls offering cuisine from around the world. Every dietary requirement was catered to as well. As someone who is gluten-free, I was thrilled to discover that I wouldn’t go hungry. In fact there weren’t enough days for me to be able to try all of the foods that I wanted to. 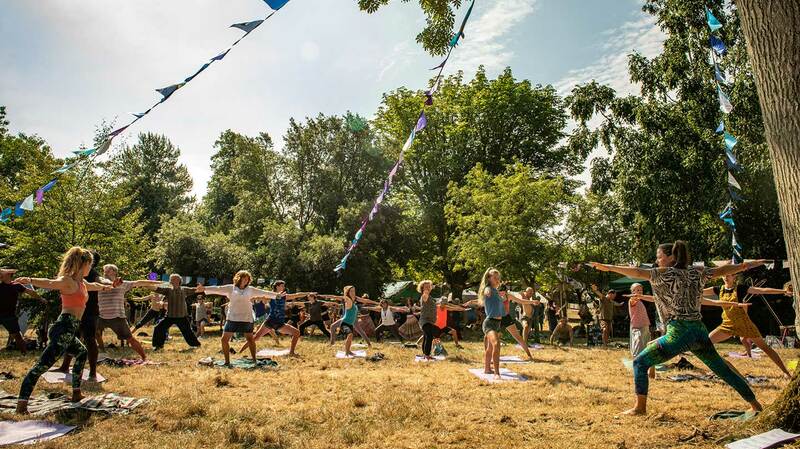 If Wellness is all about balancing physical, mental, emotional, spiritual, intellectual and social wellbeing then WOMAD had it all covered. I’ve come home feeling inspired, educated and motivated to make small changes. Admittedly, I was extremely tired – too much to do, plus sleeping in tent in a heatwave – but it was worth it. 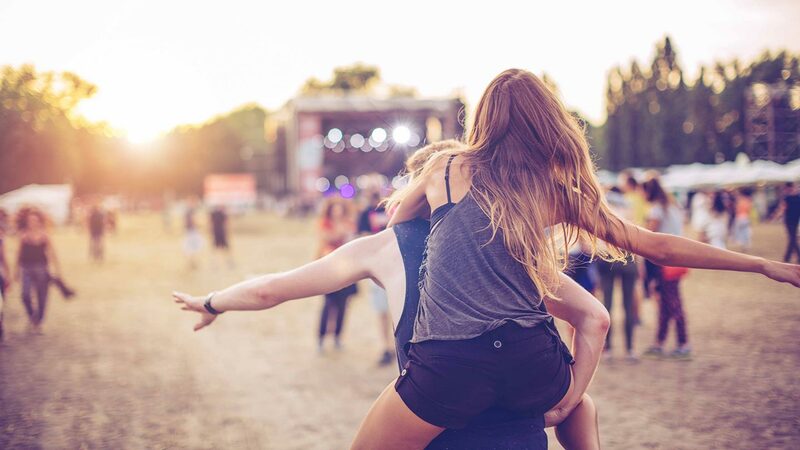 Verdict: festivals and spas are the perfect mix. I can’t wait to go back next year.